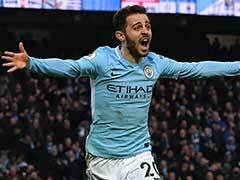 Bernardo Silva's fine finish capped a typically incisive City raid that suggested Pep Guardiola's side have picked up where they left off. 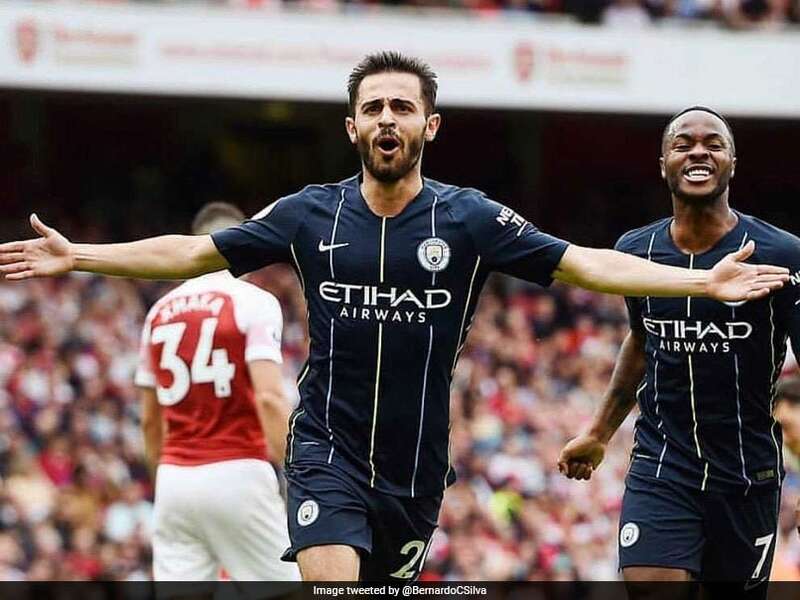 Bernardo Silva has warned Manchester City's Premier League rivals that their impressive 2-0 win over Arsenal proved the champions remain hungry for more silverware. 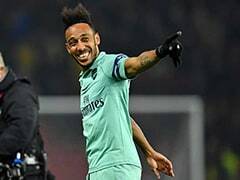 Silva killed off Arsenal with City's second goal after Raheem Sterling had opened the scoring at the Emirates Stadium on Sunday. 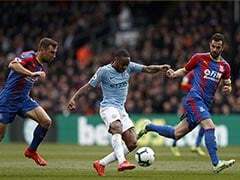 The Portugal midfielder's fine finish capped a typically incisive City raid that suggested Pep Guardiola's side have picked up where they left off. 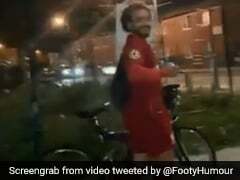 City won the English title with a record 100 points last season and Silva believes they are already back in the groove. Asked if the result was a statement for City, he said, "Yes, I think so. 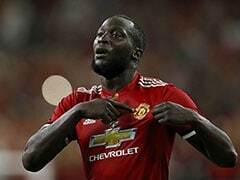 "We have started the season well and knew we were going to play against a very strong team at a difficult stadium but we did it, it was a very good game for us, a well-deserved win. "But it is just the start, we have to keep working knowing it was just the first game, only three points, and we go game by game again to win the Premier League knowing we are only in August." Although City look strong again, Silva claims it could be more difficult to retain the crown now that their rivals know what to expect. 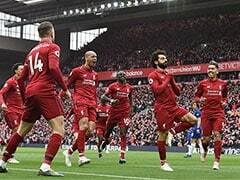 "We want to (win the league), knowing we are playing against a lot of tough teams and that it won't be easy," he said. "The opponents now know what to expect from us but we will try and do it again, work very hard to win each game week after week and we will see what happens." 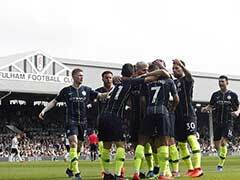 Manchester City take on Huddersfield on Sunday at the Etihad stadium.